You are here : Home > News > St. Peter Line Opened Sales! The St. Peter Line ferry company has opened bookings for the Princess Anastasia ship through its website. This is the good news. The bad news is that a lot of seats had already been sold, so you’ll have to take what’s left. We’re not sure that the seats available are the most delicious. St. Peter Line did not open the sales through its own website for a long time. The company’s Facebook page, attacked by questions of travellers, promised that it would start soon in December, then in January, then in February. At last, it happened on February 13. The truth is that the sales had already started long before through other channels, for example, travel agencies. The information for our post on the St. Peter Line’s prices and schedule 2017 was taken from the website of one of St. Petersburg travel companies (which confirmed that the prices were obtained from the ferry company), and this travel agency published it in early January. 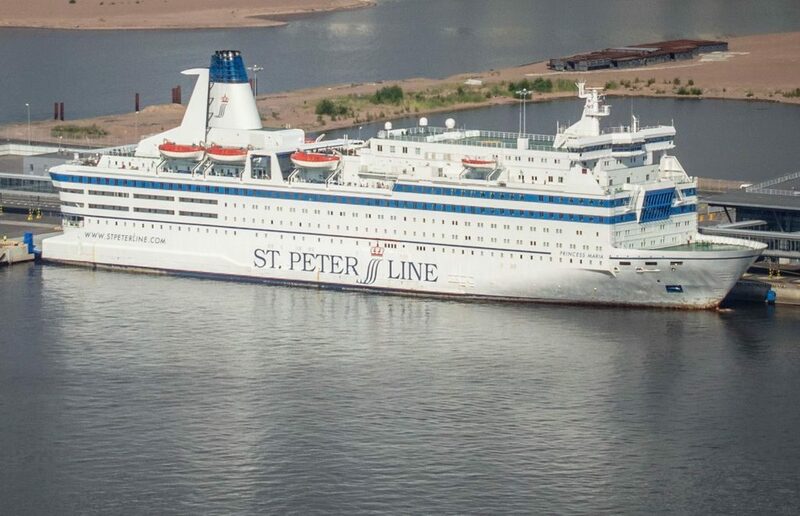 An industry source told us that St. Peter Line has already successfully sold more than half the capacity for this season (this information is not officially confirmed, the company has not responsed to our media request) which means what? Which means that you are forced to take what tourists groups and more lucky individual travellers have left for you. And we’d not be much surprised if St. Peter Line would raise the rates for the rest of the capacity. Don’t waste your time, book!